For almost 40 years Abrasives & Tools of NH (ATNH) has been bringing the latest in technology to our customers. From tooling for machining to metal fabrication to woodworking, our goal is to help our diverse customer base by reducing their costs and making them more productive. At ATNH we always put the customer first, and this philosophy has earned us a loyal following from both customers and vendors alike. We have become known as an honest and reputable industrial distributor, with a great deal of technical ability. At ATNH it is our people and personal service which makes the difference. 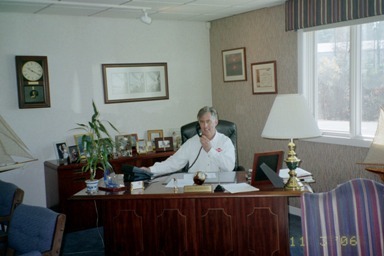 ATNH has been owned and operated by the Hamilton Family since it was founded in 1968. We pride ourselves on having the flexibility to tailor programs that best fit our customer’s needs. We offer everything from complete integration systems to vendor managed inventory control and purchasing to consigned stock programs. 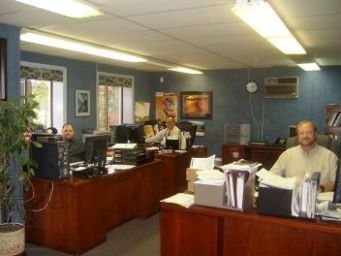 Our sales staff looks forward to helping you with all of your cutting tool and abrasive needs. We invite you to view our product lines and contact us if you have any questions or would like additional information or technical support on specific applications.